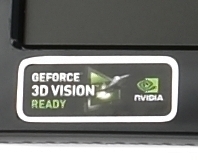 ViewSonic has launched the second Nvidia 3D Vision screen, capable of a 120Hz refresh rate to let you game in 3D. That is, stereoscopic 3D like what you get in the cinema - we've been 3D gaming since Wolfenstein 3D (or 3D Monser Maze, if you're pedantic). Read on to see whether the 3D revolution starts now! 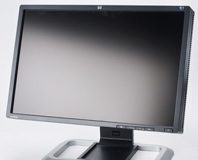 Viewsonic is the second monitor manufacturer to jump on the 16:9 bandwagon after Iiyama. 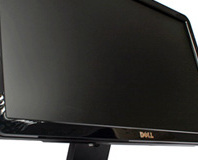 We check out the VX2260WM, a 22-inch 1,920 x 1,080 display with a decent array of connectivity options, to see how it stands up to what else is out there. COMPUTEX 2008: Asus demonstrated four 22-inch monitors daisy chained together and connected via just one USB 2.0 port. Impressive stuff. 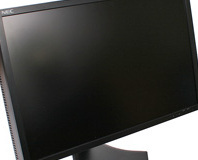 We have a look at Asus' PG221, the company's new 22 inch widescreen gaming monitor. 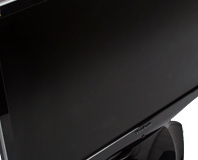 Will this do enough to take the crown from Samsung's SM215TW?